•	Are you confused about finance? •	Do you need to boost your financial awareness skills? 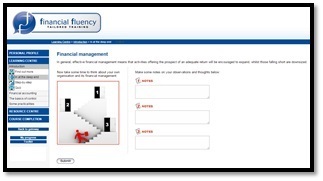 •	Do you have to communicate with finance staff? •	Do you want to boost your finance skills? •	No time to go on a training course? Are you looking for an introduction for junior or non-finance colleagues? Do you need to explain financial concepts to colleagues? Our Finance basics online course covers documents such as the profit statement, the balance sheet and cash flow analysis, and how they are linked. It also covers budgetary control, standard costing and discounted cash flow evaluations. These topics are set against the place of an organisation within the economy, different kinds of accountancy, and the way financial objectives are arrived at, implemented and monitored. Background information and knowledge is combined with interactive activities and scenarios so that learning can be applied in the workplace. •	Why is accountancy important? •	What kinds of accountancy are there? 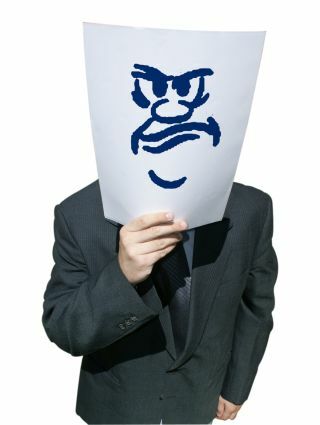 •	Who are the stakeholders? •	What is double entry book-keeping? 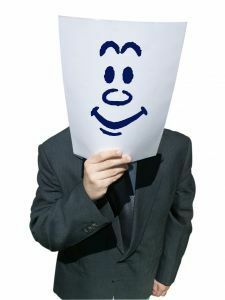 •	What is good financial management? •	What are the kinds of net assets? 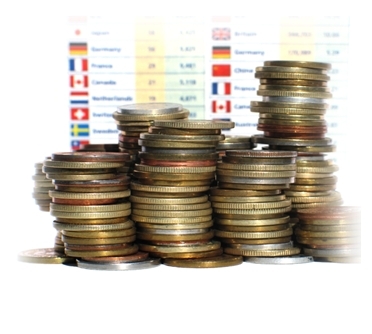 •	What is the difference between capital expenditure and revenue? •	Is a cost direct or indirect? •	How do we appropriate profit? 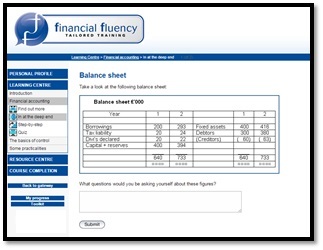 •	How do we create the balance sheet and cash flow statement? •	How does the flow of funds work? •	What are the levels of control? •	What are the elements of control? •	What are the key forecast relationships? 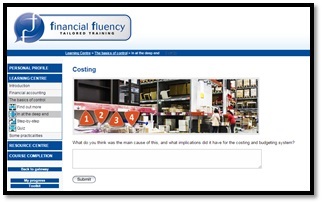 •	How does costing work? •	What is standard marginal costing? •	How are management accounting systems structured? •	How do I control the budget? •	How do I control assets? 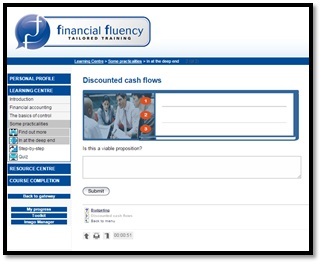 •	How important is discounted cash flow? David Allen is a past president of CIMA and a past chairman of the Management Accounting Committee of the International Federation of Accountants. He was employed for many years by Cadbury Schweppes group holding directorships with various subsidiary companies, notably Cadbury Ltd. This course is aimed at junior finance professionals or those in a non-finance function. It will also prove useful to those looking for a way to explain financial topics to colleagues.